Sometimes, an Android app you want to install is not available in the Google Play Store. This can happen for a number of reasons: perhaps it’s geo-blocked, it could contain adult content, or the developer might have removed it. But even when an app is not available through the usual channels, you still have ways to install it on your device. You need to get a copy of the APK file so you can sideload it. Several sites specialize in offering APK files for download. Some are better than others, so keep reading if you want to discover the best sites for downloading APKs safely. An APK file What Is an APK File and What Does It Do? What Is an APK File and What Does It Do? Wondering what an APK file is? Curious about sideloading apps on Android? Here's what you need to know to understand APK files. Read More (short for Android Package) is the primary way Android apps are distributed and installed. When you download an app from Google Play, you’re downloading and running an APK file in the background, but you have no access to the APK itself. Because the APK files install apps on your system, they can pose a serious security threat. 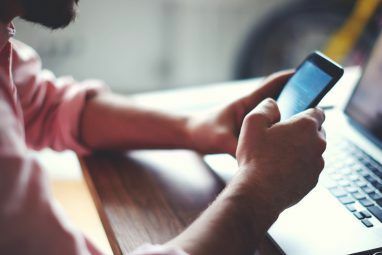 A person will malicious intentions could modify the APK before you install it, then use it as a digital Trojan horse to install and run malware. Thus, you need to ensure that the site you use is reliable. It should thoroughly vet all APKs and have a history of security and reliability. APKMirror is one of the most popular sites for downloading APK files. The site is owned and operated by the same team that’s responsible for the widely read Android news site Android Police, which should reassure you that you’re in safe hands. Staff verifies all APKs uploaded to the site prior to publishing. The site matches cryptographic signatures for new versions of apps with previous versions (to ensure the true developers signed them). Brand-new apps are matched against other apps from the same developer to verify their legitimacy. The bottom line is that if APKMirror cannot verify an APK file’s validity, it won’t publish the file. Because of this, you won’t find any modded APKs, pirated apps, or paid apps on the site. 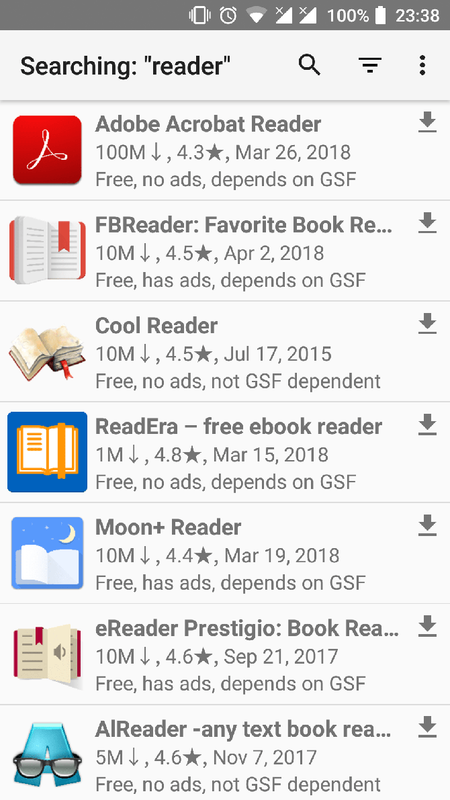 For each app, you can grab older versions, see various information pulled from Google Play, and access a list of related apps. 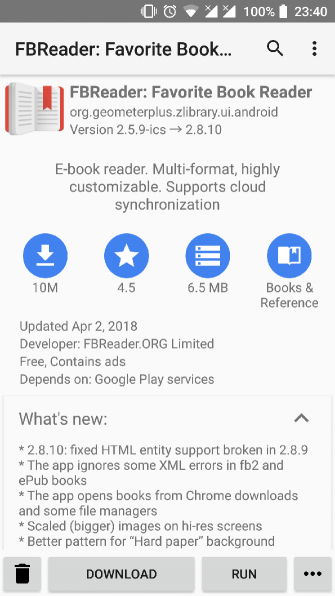 If an app you install from APKMirror receives an update from Google Play after you have installed it on your device, it will upgrade to the latest version automatically. The biggest mainstream competitor to APKMirror is arguably APKPure. The two sites launched around the same time. Like APKMirror, the site abides by rigorous security practices to make sure all the APKs you download are safe and virus-free. APKPure verifies the legitimacy of all apps before publishing by using SHA1 to ensure the certificate is safe. Cryptographic signatures for new versions of apps must match previously published versions, and entirely new apps are matched against other software from the same developer. Once again, if APKPure has doubts about the security or origins of an app, the company won’t publish it on the site. There are no modded APKs on APKPure. In terms of site usability, APKPure pulls screenshots, app descriptions, and general metadata directly from Google. APKPure also has an Android app available. 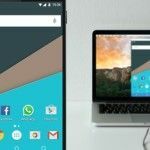 You need to sideload the app How to Manually Install or Sideload Apps on Android How to Manually Install or Sideload Apps on Android Want to sideload apps on your Android phone? Installing APKs manually on Android opens up a whole new world of apps, and it's easy to do. Read More to install it, but once it’s up and running, it can act as a replacement for Google Play. We really like APKMirror and APKPure. In truth, you shouldn’t ever really have a reason to go to a different site. But let’s err on the side of caution and quickly introduce you to a few other options. First up is APK Store. The app’s former name was APK Downloader. All the APKs are pulled from the Google Play Store so that you can be confident in their security and safety. As with the other sites on this list, there’s also plenty of metadata, meaning you can avoid Google Play entirely if you wish. Aptoide is another giant of the APK downloading world; it has more than 200 million users and has been responsible for six billion downloads. Like APKPure, the site offers an Android app that lets you access the store and download APK files directly from your Android device. The company was also one of the first to embrace blockchain technology and cryptocurrencies. The site’s token—called AppCoins—lets developers increase their revenue share, among other uses. Why is Aptoide not closer to the top of this list? In short, because it allows users to manage their own stores and thus lets modded APKs onto the platform. They are well signaled, but if you’re not paying attention, you might download one by accident. Yalp Store is unlike the other apps on this site—there’s no web version. 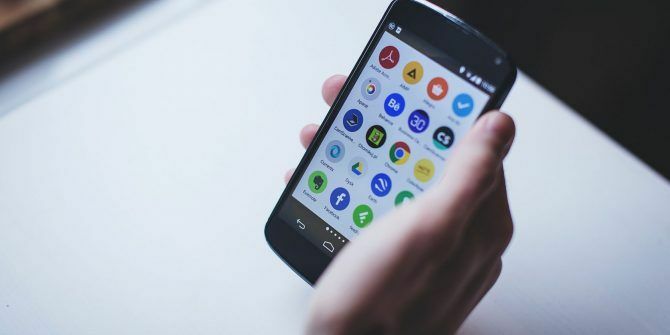 Instead, you need to install the app from F-Droid, which itself is one of the best alternatives to Google Play The 4 Best Google Play Alternatives for Downloading Android Apps The 4 Best Google Play Alternatives for Downloading Android Apps Don't want to use the Google Play Store? Or don't have access to it? Here are the best alternative app stores for Android. Read More . Once the Yalp Store app is installed on your Android device, you can use it to download APKs directly from the Google Play Store. It means you don’t need to worry about any middlemen injecting malware into the APKs before you get hold of them. If you have rooted your device, Yalp Store can even update apps in the background without any input from you. Best of all, you don’t need to have a Google account to download the APKs from Google Play. It will please many people who are wary of Google’s privacy practices. No matter where you download your APK file from, you should always take responsibility to ensure no nasty surprises are lurking in the code. 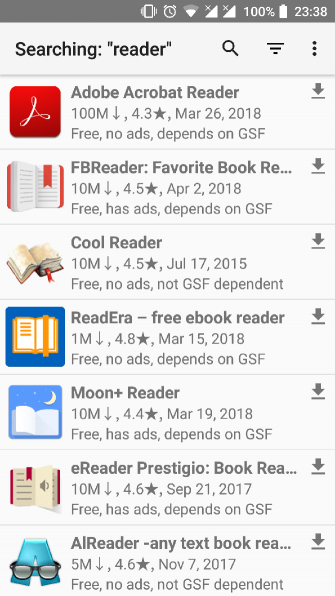 Several services can scan APK files for malware. We recommend the drag-and-drop MetaDefender and VirusTotal. Need some ideas for what apps to download? 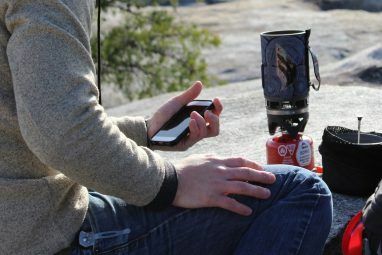 Check out the best Android apps that aren’t available on the Play Store 10 Best Android Apps Not in the Play Store 10 Best Android Apps Not in the Play Store The Play Store isn't the end-all-be-all of Android apps. If you've never ventured outside of it, you're really missing out. Read More . Explore more about: Android Apps, Download Management, Install Software, Smartphone Security. Can I assume Roboform isn't a "best password manager"?